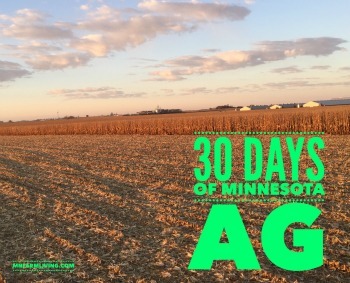 Day 5 of my “30 Days of MN Agriculture” is Megan Thorson. 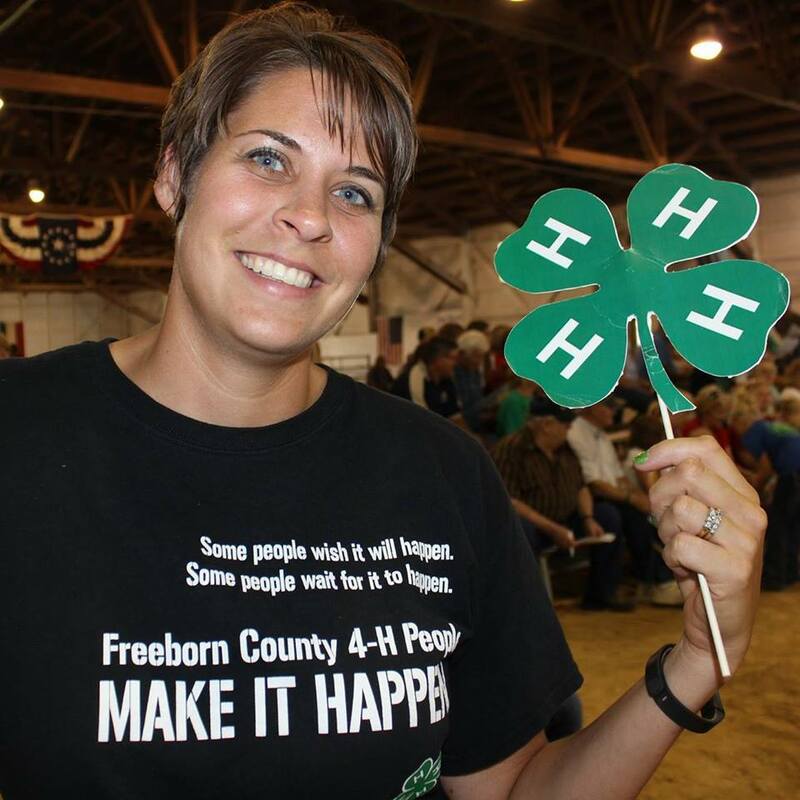 Megan is from Glenville, MN and is a 4-H program coordinator along with farming with her husband and children. Glenville is located in Freeborn in the southeast corner of Minnesota. After reading Megan’s story, it just has reconfirmed to me just how valuable it is to raise a family on the farm. Kids are happy and have a strong work ethic. I just love reading her story! “WE grow most of our own feed for the cows/calves with exceptions for protein additives and mineral supplements. They are pasture raised with some grain all summer. 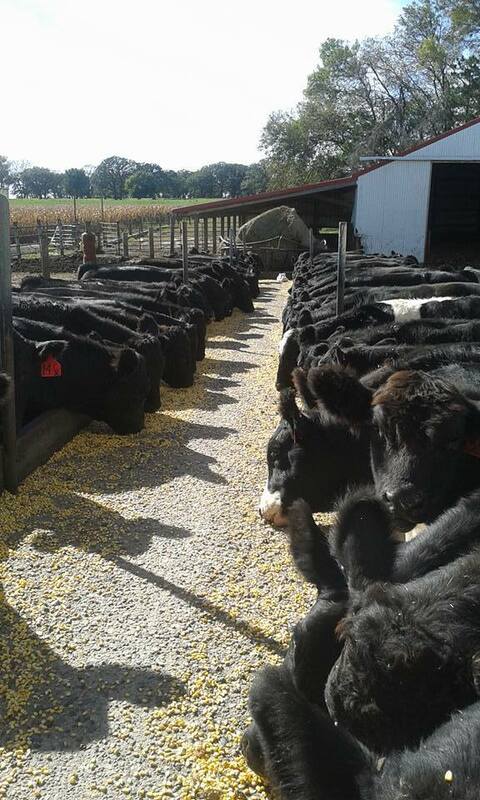 The calves are then weaned in the fall and are given full grain and hay until we sell them. The cows go on corn stalks and are given a mixture of corn silage/hay during the fall and winter months during calving. WE raise the calves until approximately 800-900 lbs and they we sell around 50-60 steers and some heifers to other people to feed out to market weight. The remaining heifers are used as replacement heifers to see which ones will be kept in the herd. 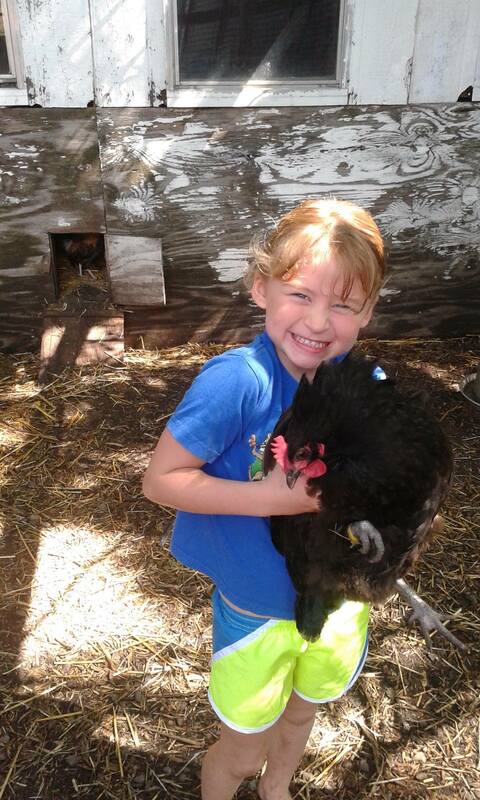 “WE sell our chickens and eggs to local families and friends in the area. Our calves are sold locally to cattle finishing units who will feed them out until finished weight. WE raise corn and soybeans not only for our own feed, but to sell to the grain market which helps feed the world. 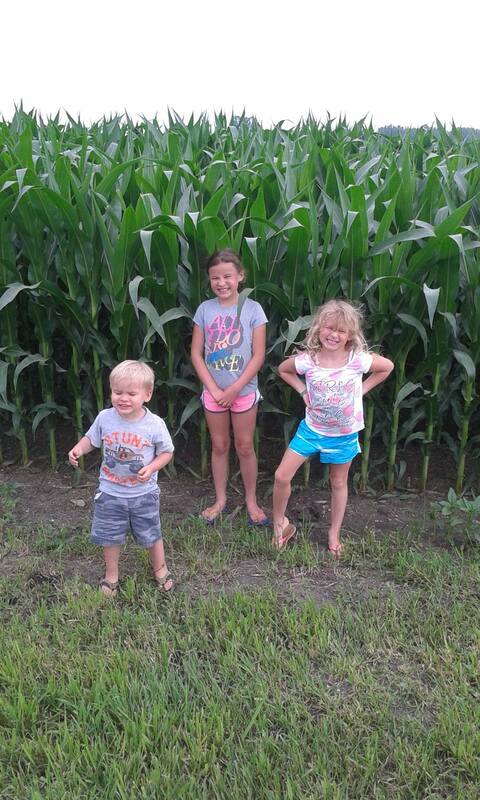 Not sure where all of our soybeans and corn ends up! “the stress of the unknowns. The price changes, the weather changes, animals dying or getting sick for no reason. It is stressful trying to decide when to buy, when to sell and what to do in certain situations. Weather can make or break a crop for just about any ag product in MN. It is very unpredictable.